WoundCare allows healthcare workers to quickly and accurately measure the dimensions of wounds, such as pressure ulcers. The application utilises 3D camera technology to provide depth and volume measurements, all with a single picture. A solution for automating the measure of incoming freight. Utilising 3D camera technlogy, this point-and-click application can accurately calculate length, width and height dimensions using a single photo. Automatic object and plane detection streamlines workflow and improves overall efficiency. Trinity is our mobile application that uses machine learning to deliver personalised information directly into the hands of frontline officers. The software includes a map interface and a built-in instant messenger to enable secure communication between officers. Trinity also uses our advanced platform to collect and display information from open source systems. Utilising predictive analytics, the application can produce estimations of criminals that are most likely to reoffend. Image Doctor was specifically designed to aid medical professionals in clinical diagnostics by suggesting likely diagnoses. The application allows users to enhance image clarity with simple filters, and streamlines the syncing of photos from mobile to desktop. The desktop application includes an intelligent image recognition tool to identify possible conditions and provide assistance when making a final diagnosis. Provides a method of both quickly and accurately measuring potholes via 3D imaging, ensuring resource costs can be kept to a minimum. Traditional methods of measuring potholes are slow and restrictive. Our solution calculates volumetric measurements using a single photo. Our Stock Measure application allows hand held or fixed mounted cameras to be used in conjunction with bar code scanners to capture data, images and automatically measure the size of incoming stock. 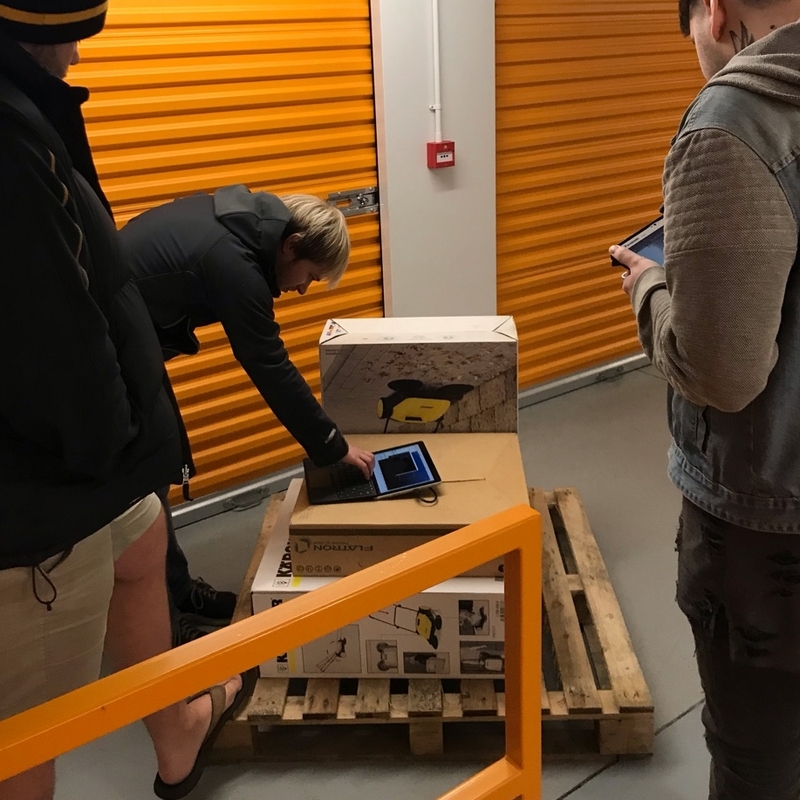 The images, barcode data and measurements can then be sent to internal systems to better manage packaging of stock and loading into vehicles for onward transport or delivery. 3D Construction allows users accurately measure the size and volume of the job and any in-fill materials needed. Suppliers can provide accurate proposals to their customers and follow this up with evidence of a successful repair. Customers can validate that a successful repair has been completed and any associated warranty forms can be provided. Integrated with the 4D Portal all this can be done with a click of the button to capture a 3D image and link this to electronic forms captured using mobile devices. Aids general practitioners by providing differential diagnoses, based on the exhibited symptoms and patient history. The application serves as an educational support tool, with an aim to expand the user’s medical knowledge and improve general patient care. Much like our Image Doctor application, it also includes image recognition capabilities. The Object Library is a revolutionary way to describe, access and view complex clinical data. This software allows users to access multiple data sources without the need for integration or data warehousing. It has an intuitive user interface with built-in machine learning and predictive modelling, meaning it can be used by anyone, not just analysts. MySelf allows clinicians to communicate simple guidance and suggestions to patients through voice, text message, email, Alexa and smart phone apps. Patients are always in control, having to give permission to receive notifications and optionally give feedback to their clinicians, as to whether they are seeing the expected improvements in their condition. Our 4D Portal provides a secure cloud application for collecting data from our 3D applications. Customer told us that they wanted to collect other information but did not want to have to develop a new application every time they collected new data. 4D Portal is a fully customisable electronic forms portal available as a service running on Microsofts secure Azure Cloud. It allows you to create your own electronic forms and collect data via a Windows, iOS or Android app. Uniquely it also supports 3D captured data allowing you to share, collaborate and re-measure images captured within our 3D applications. We assess the client's problem and ensure there is a mutual understanding of what is required to solve it. Our team disccus how we can best apply emerging technologies to meet the client's needs and resolve their problem. Vigorous design and hands-on testing allows us to quickly create a working prototype that demonstrates how the problem will be solved. We believe our approach to customer relations, working closely with clients, is what enables us to continually deploy successful solutions. Our dedicated support team is available online at any time allowing you to instantly report and track your support queries. Got a problem that needs solving? Not quite the A-Team, but the next best thing. We are highly experienced in applying emerging technologies to resolve problems. SaaS options for deployment of any of our apps to provide secure, scalable and efficient delivery through our partner Microsoft and the Azure platform accredited for storage of sensitive data. We can help your company leverage predictive analytics, and other machine learning technologies, to solve your problems. GPC are well-versed in AI, utilising it to solve a variety of problems. From supporting doctors with clinical diagnostics through to automating the identification of road defects. Our development team specialise in 3D camera technology across Windows, iOS and Android platforms - utilising lightweight RGBD-cameras provided by our partners. GPC has been working with HIN to clarify whether the 3D WoundCare system gives significant clinical and patient benefit. 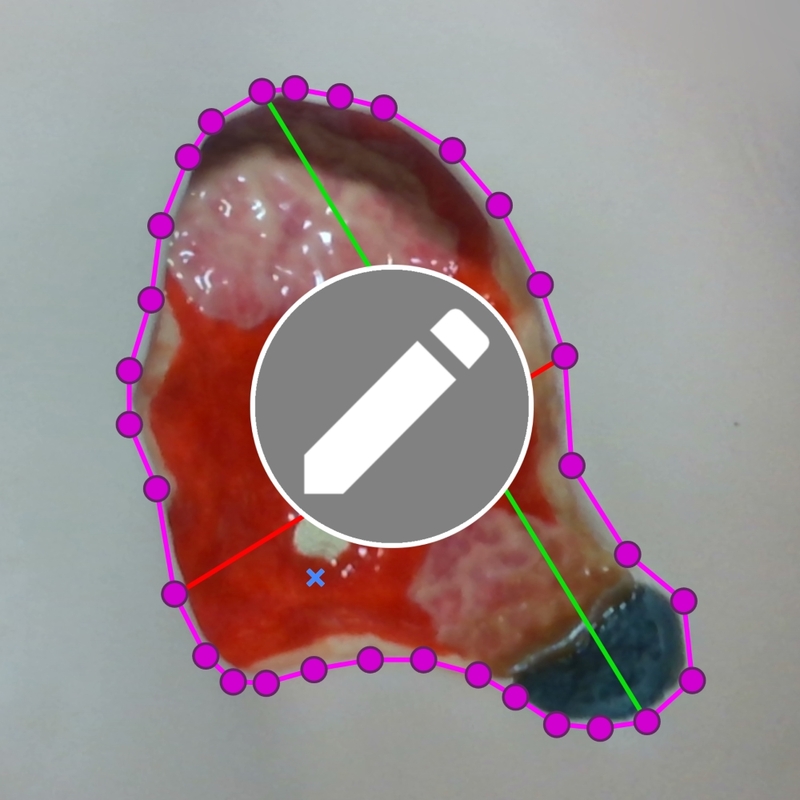 A 30-patient trial used the 3D WoundCare system in both inpatient wards & outpatient clinics. 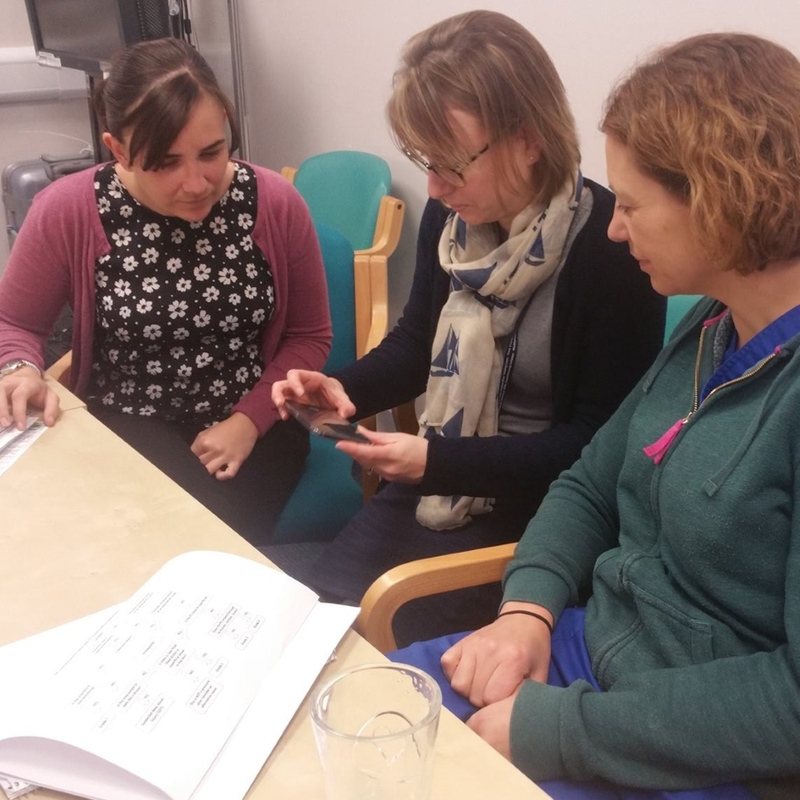 We carried out a small study in association with Abertawe Bro Morgannwg University Health Board to test the efficiency of manual wound measurement versus our WoundCare application. Results showed that WoundCare was 74% faster when measuring the length, width, depth and area of a wound. 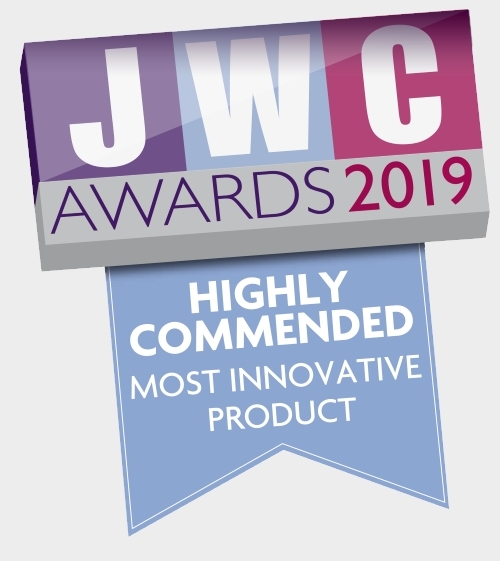 The team at GPC are pleased to announce that we have been nominated as a finalist for the Journal of Wound Care Awards 2019. 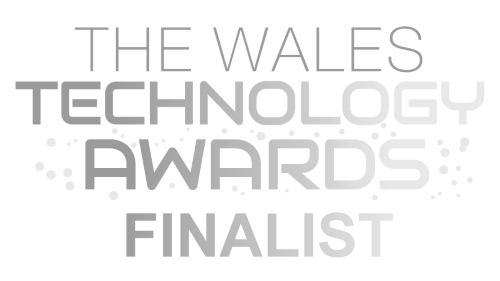 The awards ceremony will be held on Friday 1st March, where the winner will be announced. Our team have been focused of finding a solution for efficiently measuring and recording the dimensions of incoming freight. The result? Freight Measure, an application that allows users to quickly measure the dimensions of goods with a single picture. The latest 3D WoundCare (version 3.3) is available to download from our online Portal. Version 3.3 includes our newly developed edit-tool, giving users the ability to finely adjust their measurement drawings, further increasing accuracy. 3D WoundCare is exactly what we have been waiting for. The Trinity Mobile app will save me hours by telling me what I need to know, without me having to return to the station. GPC Systems © 2019. All Rights Reserved.